Let me introduce you to the newest UCLA Extension Landscape Architecture Capstone/Thesis graduate Class. 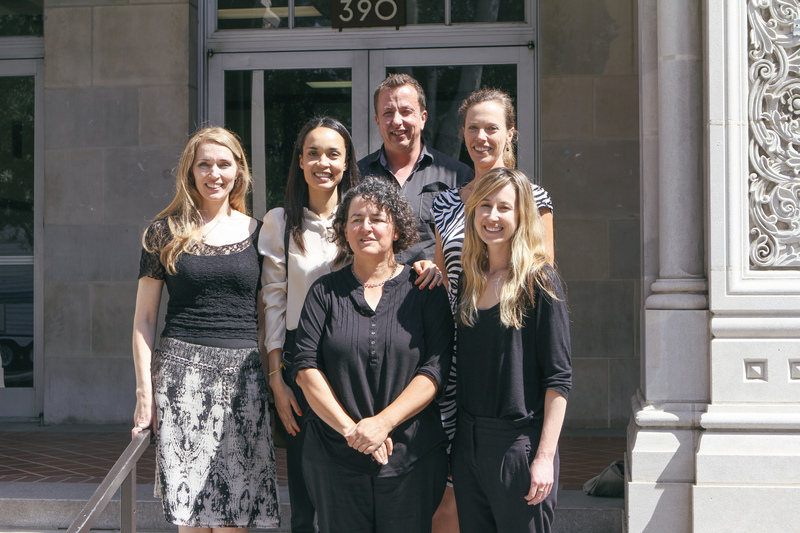 Daniel Hector Guimera, Christina Johnson, Nathalia Sophia, Jack Haley, Tatiana Christoffersen and Kate Osgood. The cohort gave their final Capstone presentations on March 21, 2015 at Dodd Hall on main campus. Each presentation was innovative, detailed, imaginative and professional. Videos of their Capstone Project will be posted in the next week, so stay tuned. 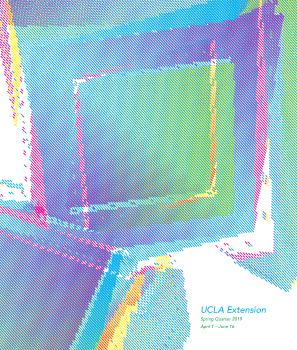 Congratulations UCLA Extension Landscape Architecture Winter 2015 Graduates.